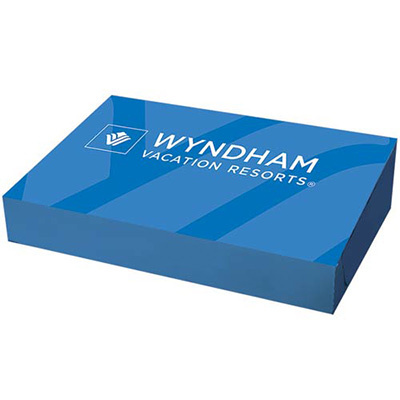 CUSTOM PRINTED BOXES ARE EXCELLENT MARKETING TOOLS! A stylish presentation box with an aesthetically printed finish is a great way to introduce a product or service. Promo Direct offers a wide range of printed boxes to help you win over customers. These boxes are strong, attractive and long-lasting they are the perfect companions for your marketing campaigns! Choose from our Ribbon, Cube, Stuffer or T-shirt boxes to make a marketing impact. These custom printed boxes will serve as touch points for your brand, helping drive customer interaction. Recipients will begin to recall your brand more often. 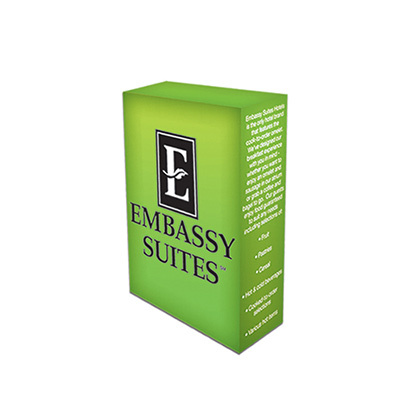 You can leave these eye-catching boxes at strategic spots such as a library or lobby to gain extra visibility for your brand. Each of the boxes displayed here is crafted from quality material and shipped flat and unassembled. These boxes can be used to cater to target audiences in diverse industries such as education, healthcare and banking, among others. 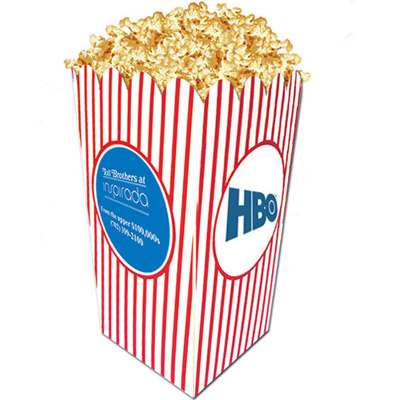 You can get your company’s logo and details imprinted on these boxes to make sure people remember your brand.